I found this great recipe for slow cooker Easy Beer and BBQ Chicken, it has a whole can of beer, and a bottle of sweet baby ray’s BBQ sauce. How can you go wrong with those ingredients? 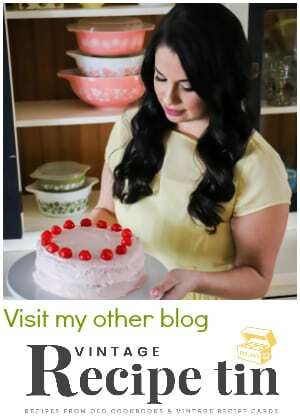 I want to introduce you to my guest blogger, Lisa from her blog Blogghetti. 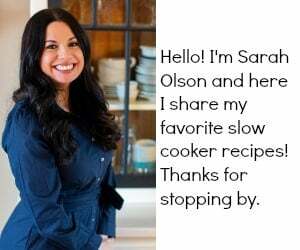 Lisa is making some great home cooked meals on her blog. I came across her recipe for Easy Beer and BBQ Chicken, and couldn’t stop drooling! Serve this Beer and BBQ Chicken on ciabatta rolls, with cole-slaw on the side! 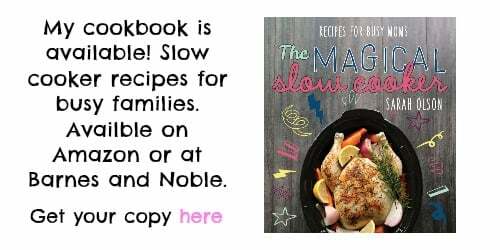 She has other great slow cooker meals on her blog like Minestrone Soup, and Parmesan Pork Roast. 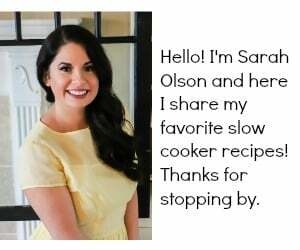 I had to share this amazing blogger with you and this great recipe.